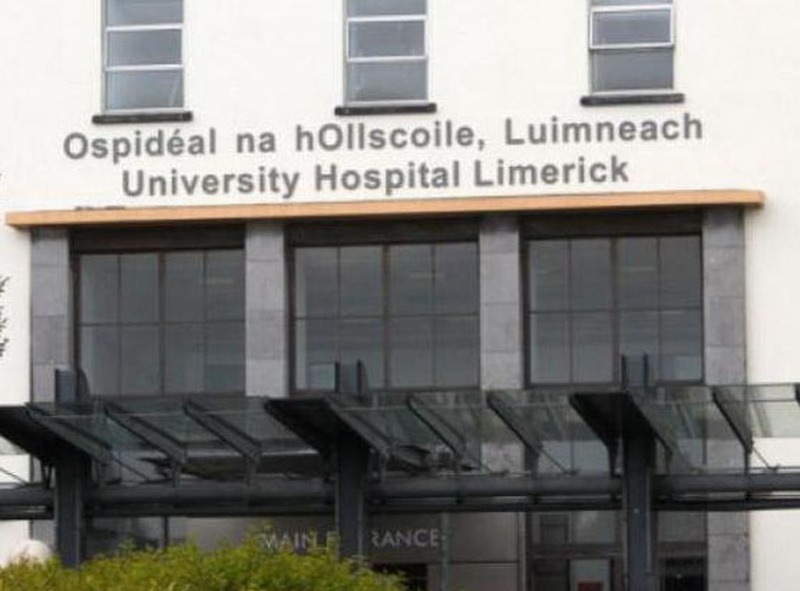 The Irish Nurses and Midwives Organisation (INMO) has condemned the gross overcrowding and the compromised ability of nurses to provide acceptable and safe care to all patients within University Hospital Limerick. “There is no doubt that the level of overcrowding today with 66 patients on trolleys and on extra beds on wards is unprecedented and is a serious crisis,” remarked INMO Industrial Relations Officer, Mary Fogarty . Mary Fogarty INMO’s industrial relations officer. 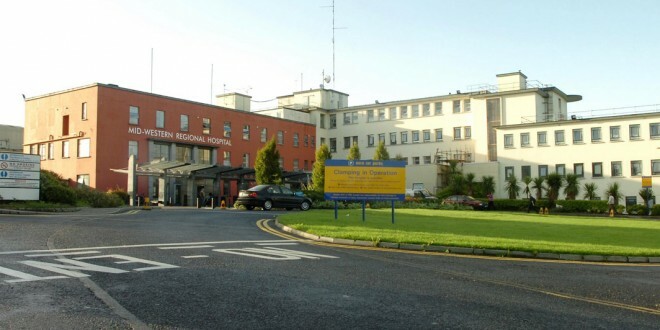 “INMO members do not accept that management at the hospital are robustly managing all of the available bed capacity to meet the demands of emergency patients who are deemed to need admission. It is incumbent on the management team as an employer and in governing the hospital to ensure that the hospital is safe for staff and patients and this is not the case. This is increasingly worrying for our members as clinical care of patients is compromised and there are high levels of stress being experienced by nurses daily. In recent weeks nurses have left work in tears at the unmanageable workloads and are extremely concerned regarding the outcomes for patients and the professional practice of nurses. “The INMO has balloted nurses on all of the wards with 97% in favour of industrial action of which management have been notified. Our members have not yet activated the industrial action however a further meeting of members is arranged on Monday, November 14 where it is extremely likely that they will mandate the INMO to serve the HSE with immediate notice of industrial action,” she said.